The Belgian Tiarapedia Has Relaunched! The updating and refreshing of The Tiarapedia continues today with a relaunch of the section dedicated to the royal tiaras of Belgium! The Tiarapedia, which first launched a decade ago, is the original online encyclopedia dedicated to the glittering world of royal tiaras. 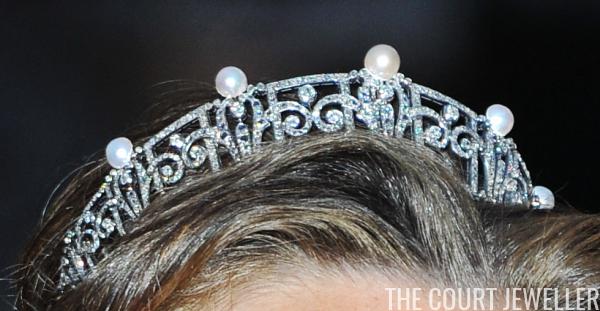 The project attempts to collect creation, inheritance, and wearer data for the tiaras worn by royal women, and each entry links to a longer history of the tiara, including loads of sparkling images. The royal vaults of Belgium are not the most stocked in tiara terms, but the pieces they do have are absolutely fascinating. 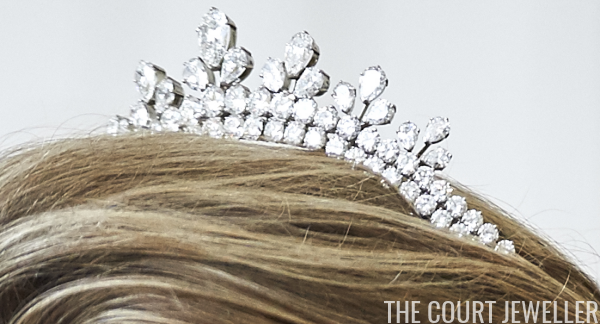 Head over to find information about both the family's heirloom pieces and the newer additions to their tiara collections. I'm currently working on a total overhaul of The Tiarapedia, and a newly-updated section is being launched every week! Stay tuned for even more tiara goodness, and be sure to enjoy all the glitter and sparkle from Belgium! 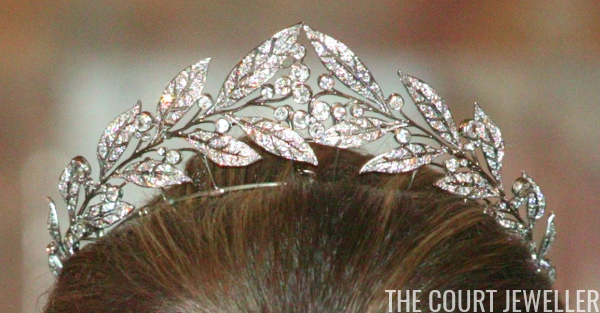 If you could expand the tiara options available in Belgium, which types of tiaras would you add to their royal vaults?